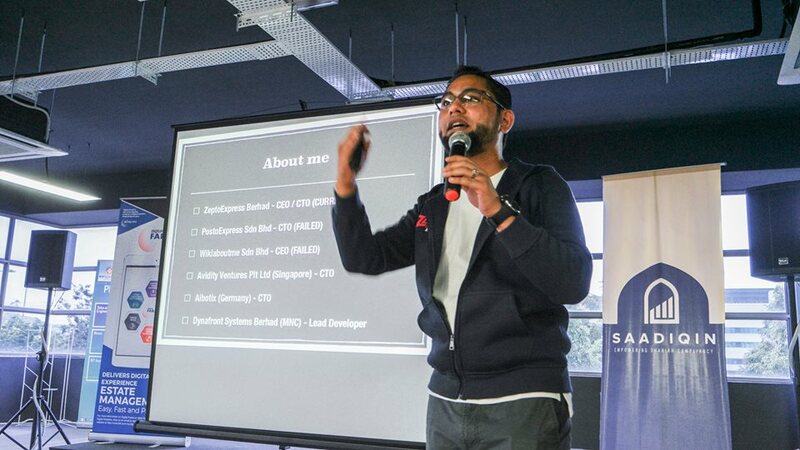 Startup Developer is one of the developer, programmer and the technology enthusiast community in Malaysia. 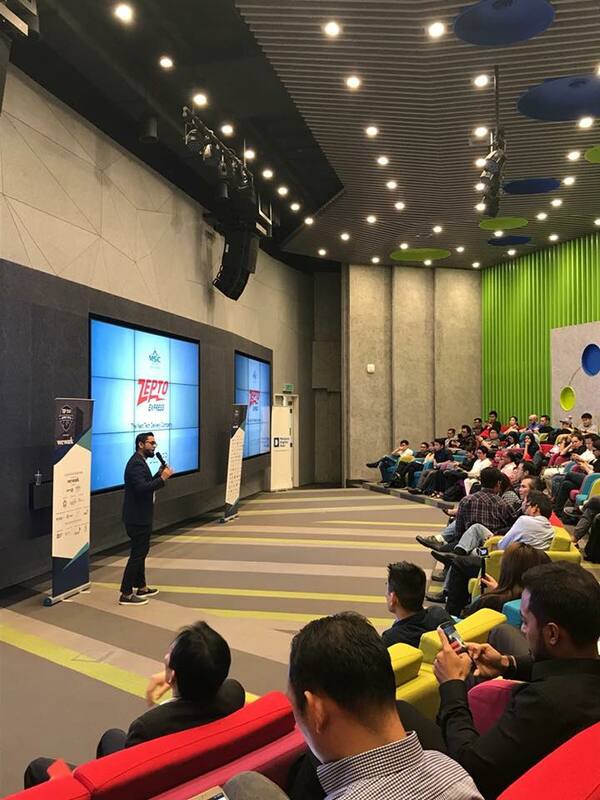 ZeptoExpress was given opportunities to join this event to connect the local startup ecosystem. Hopefully the sharing session gives benefits to all participants joins. Last Mile Fulfillment Asia (LMFA) is the region’s largest retail fulfillment event which brings together retailers, e-Commerce, parcel and logistics companies worldwide to connect, collaborate, and explore business opportunities in Asia. In 2018, with the theme “Go Global. 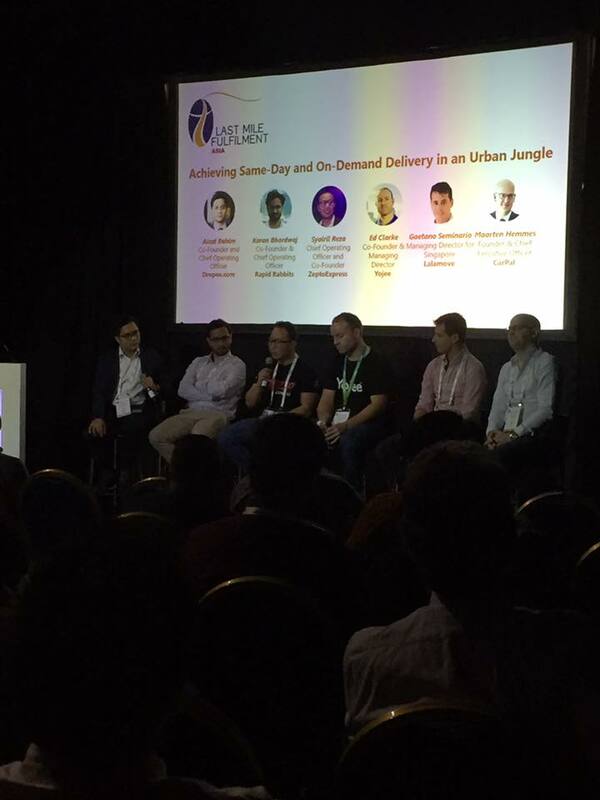 Deliver Local.” the event was held at Singapore EXPO. 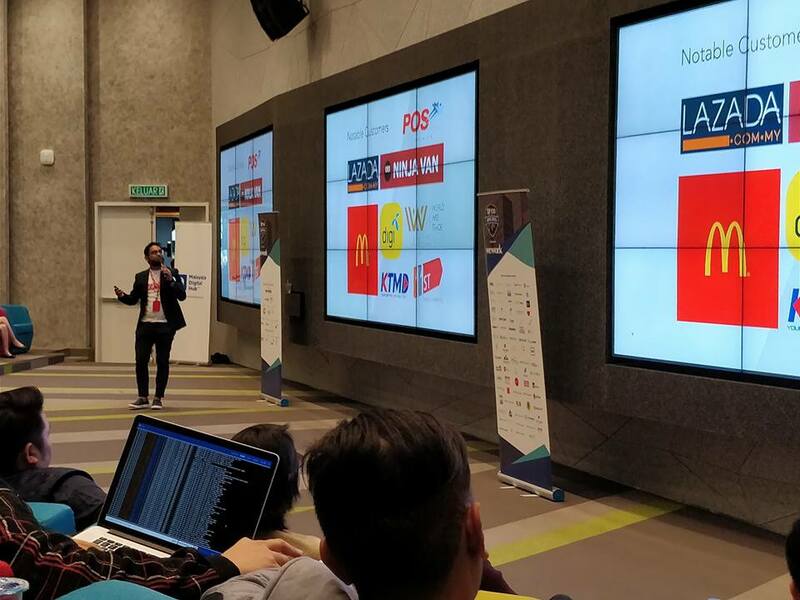 ZeptoExpress was given the opportunities to represent Malaysia in a shared session with Singapore panelist on how ZeptoExpress democratize the urban problem delivery with technology solutions. 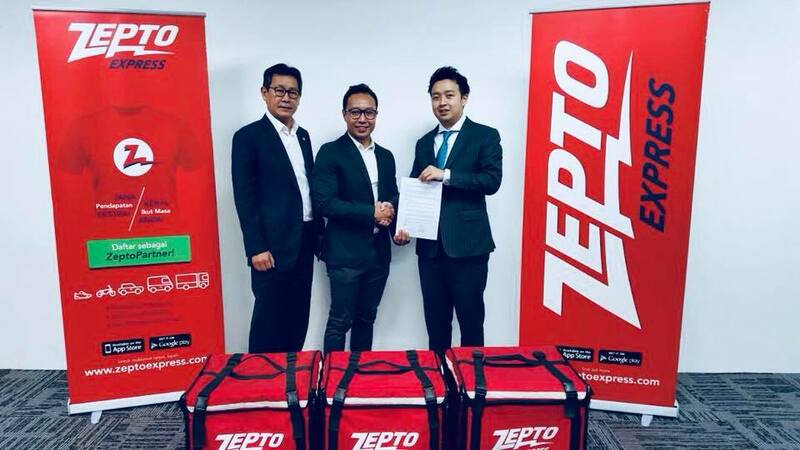 On 12 March 2018, ZeptoExpress mark other milestones as we signed MOU with NCT Group. The signing occasion happened at Zepto HQ at Menara Suezcap, Bangsar South. Let’s move forward towards changing the last mile delivery landscape through technology. 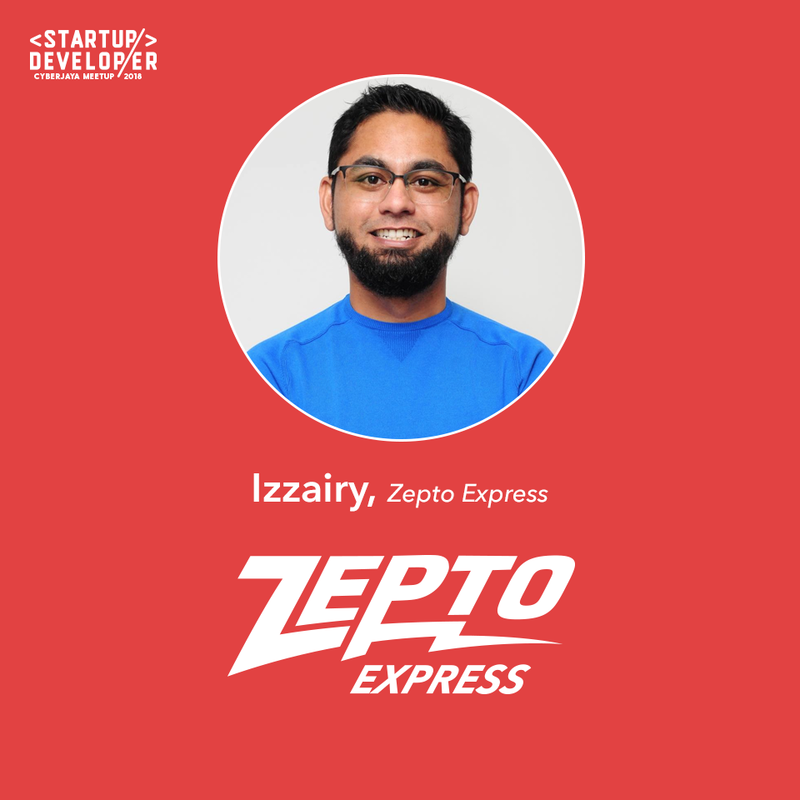 ZeptoExpress has been selected as TOP100 Country Qualifier Pitching session at Echelon TOP100 APAC 2018: Malaysia Qualifier Roadshow. 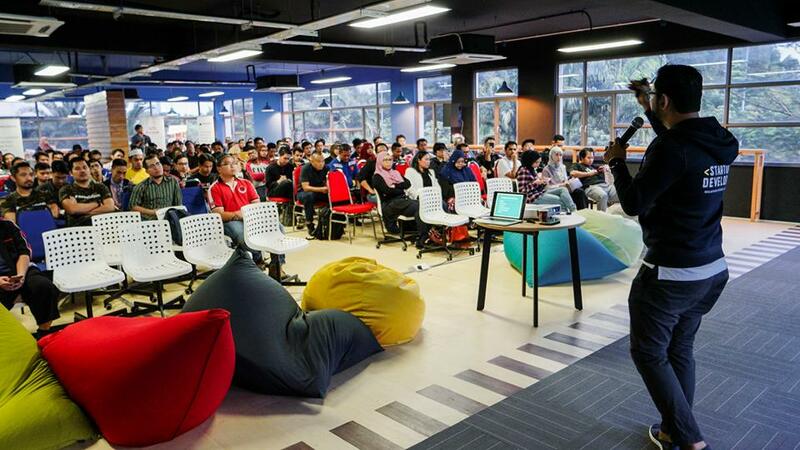 The event was held at Level 25, Maxis Tower, Kuala Lumpur City Centre. The pitching session was done in front of investors, corporate and local government agencies.